iPhone 6 is truly a feat of modern engineering: thinner, yet more powerful. 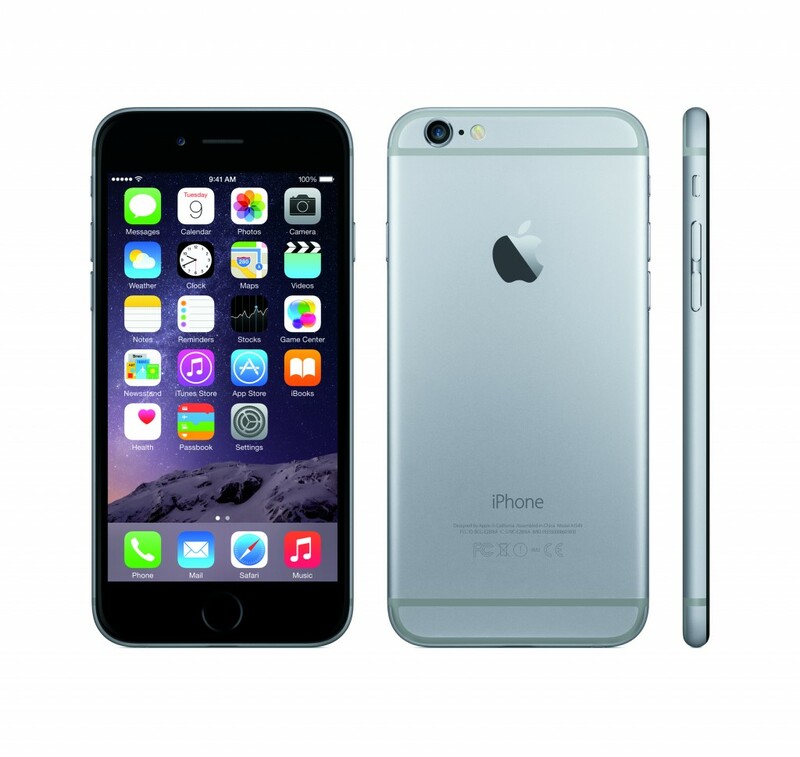 iPhone 6 is the best iPhone to date – bigger and better in every sense of the word. The iPhone has been the number 1 smartphone in the world ever since it revolutionized the mobile phone industry in 2007. With the huge consumer base and top-ranking customer satisfaction ratings, the iPhone is undoubtedly the best smartphone in the world. In its eighth year, Apple took a radical change with the most important feature of the iPhone: the Retina Display. Not only the display is vital, but the class-leading industrial design and workmanship as well. 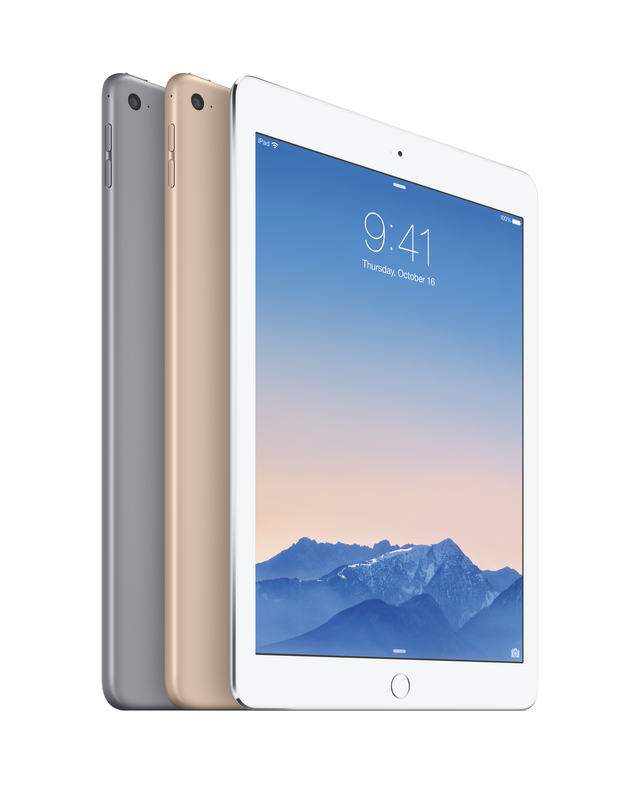 The company recently introduced two variants of the iPhone: the iPhone 6 and the iPhone 6 Plus, both boasting unique yet coherent characteristics. With a sophisticated hardware manufacturing process and its most advanced mobile operating system, Apple has taken the lead in the best iPhone ever made since the original. Let’s take a look at the iPhone 6, and what defines Apple’s efforts to make the iPhone 6 the pinnacle of iPhone’s advancement in the smartphone battle. 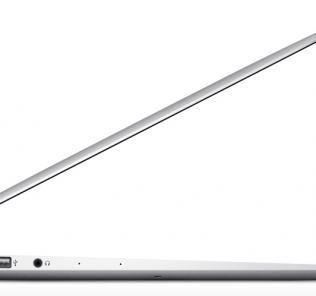 Apple’s industrial design is regarded as one of the best in the world. Spearheaded by Jonathan Ive, the Apple Design team is constantly working to make the most elegant and functional hardware designs known to the industry. Clearly, the iPhone 6 largely benefits from Apple’s design efforts as exemplified by its well-defined clean lines, curves, and surfaces that loudly speak of elegance and cutting-edge design. The iPhone 6 measures 5.44 inches tall, 2.64 inches wide, and an impressively thin 0.27 inches. It is the thinnest iPhone to date. It also is one of the lightest iPhones ever made, tipping the scale at only 129 grams. Weight distribution is excellent thanks to Apple’s unibody manufacturing process. As an impressive feat of engineering, even with the thinner dimensions, the iPhone still managed to fit the most powerful mobile electronic components inside. The impossibly thin unibody design of the iPhone 6. Photo from Apple. Its breakthrough unibody construction made it possible to seamlessly integrate the display to the chassis, giving the iPhone 6 a smooth curved topside surface that gives an impression of a curved display going beyond its front panel. The left side features the thinnest volume rocker buttons of any iPhone and a mute switch. On the right side is the sleep/wake button, which was relocated from its original top side position seen on the previous iPhones. The bottom side features the 3.5-mm headphone jack, a microphone, the Lightning connector, and the built-in speaker. 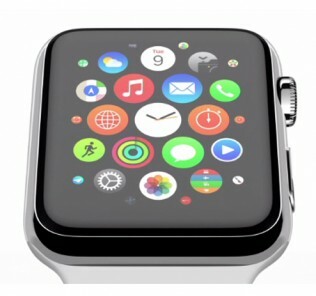 On the front side is the Retina HD display and the redesigned Home button that also doubles as the Touch ID sensor. The backside features the 8-megapixel camera, a secondary microphone for noise cancellation, True Tone camera flash, and the polished Apple logo. There are also two distinct lines that run along the top and bottom of the iPhone’s backside – these are the antennas for cellular, Wi-Fi, Bluetooth, and NFC capabilities. It boasts of a new processor, the Apple-designed A8 dual-core system-on-a-chip with a remarkable 64-bit chip architecture that rivals the mainstream desktop computing capabilities. It also features the M8 motion coprocessor that aids the A8 in processing idle data like motion tracking and health information. The A8 chip is leaps and bounds faster than its predecessor, the A7. Yet it is the most power-efficient chip Apple has put into its iPhone, thanks largely to the M8 coprocessor that offloads some of the power-intensive processing from the A8. The iPhone 6 with the vibrant Retina HD Display. Photo from Apple. The iPhone 6 display is one of the best displays in its category. The display is what Apple calls the Retina HD Display, with a resolution of 1334 x 750 pixels, giving a sharp pixel density of 326 pixels per inch. 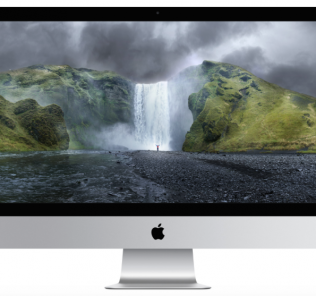 This is the first time Apple has ever made a high definition display, just over the 720p resolution. It improves on all the previous iPhone displays with a very high contrast ratio of 1400:1, making it the most vibrant display of any smartphone in its class. Apple also made the display with “dual-domain pixels”, translating to a larger display angle than the previous IPS panels in older iPhones. 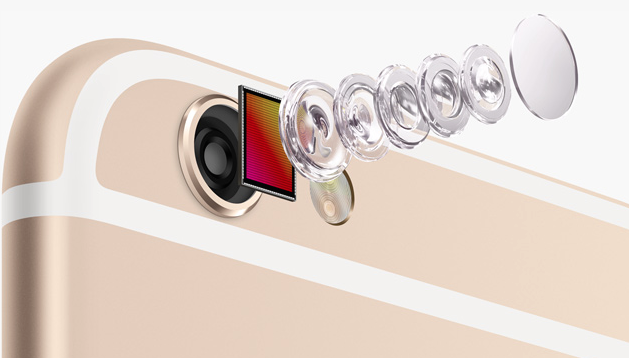 The iPhone 6 camera with its five-element lens and an improved CMOS sensor. Photo from Apple. One of the largest improvements to the new iPhone is its camera. The new 8-megapixel backside-illuminated sensor with autofocus and auto white balance is the best smartphone camera in the market today. The camera is covered in a scratch-resistant sapphire crystal, and now boasts of a larger pixel measuring at 1.5 micron pixels, allowing even more light resulting to more vibrant photos. The video capabilities are even better, with 1080p HD capture at an improved 60 frames per second, even enhanced with cinematic video stabilization. The result: smoother video capture with better detail, and your shaky hands are a thing of the past. Another innovation is the faster autofocus when shooting video. The camera instantly adjusts its focus depending on the subject being focused, which is a very nice feature. As the result of the improvements brought by the A8 chip, the iPhone 6 now captures slow motion video at 240 frames per second. Just like the iPhone 5s, it captures time-lapse videos and panorama photos of up to 43 megapixels in size. Touch ID is also present in the iPhone 6, providing a secure and easy access to your smartphone. Apple has managed to introduce the NFC payment system with its own service called Apple Pay, which integrates your credit cards and the Touch ID sensor. With Apple Pay, you can purchase at stores without taking out your wallet or cash. Simply put your finger on the Touch ID sensor and the iPhone automatically selects a card to use for the purchase, and within seconds the transaction is done. Battery is also a welcome improvement to the iPhone 6. As we all know, iPhones are susceptible to fast power draining due to the relatively low battery capacity. With the iPhone 6, Apple packed a larger battery that can power the iPhone for 14 hours of continuous talk time on 3G, up to 50 hours of music playback or 11 hours of HD video playback, and an impressive 250 hours of standby time. You can unchain yourself from the power outlet for a longer period of time. With the Health app in iOS 8, iPhone 6 is able to provide health information at a glance. Thanks to the built-in barometer, iPhone 6 is able to track how many steps you climbed upstairs. The Health app also offers calorie information about your food intake, as well as health progress along with your exercise routine. The iPhone has always been a world phone, and the iPhone 6 carries the most cellular network band support of any smartphone on the market. With 20 LTE bands to support, iPhone 6 will connect to the fastest network speeds wherever you may be in the world. It also supports the fastest Wi-Fi protocol, 802.11ac, which gives a theoretical throughput of 3 Gigabits per second. iPhone 6 comes in three storage options: 16 GB, 64 GB, and for the first time in the history of iPhone, a 128 GB version. 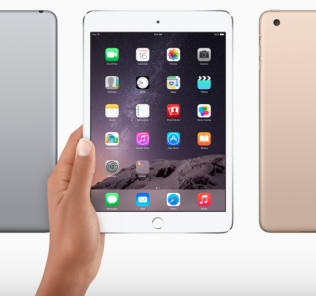 It comes in three metallic finishes: silver, gold, and space grey. It retails for $199 for the 16 GB version (on-contract), and increases by $100 for every higher storage version. With all the fully packed innovations, the iPhone 6 is truly on the leading edge in smartphone advancement. Advanced technologies, the finest craftsmanship and industrial design, and the iPhone’s long-held integrity makes the iPhone 6 the best iPhone to date. If you are tightly integrated with Apple’s services, this is the phone for you. Should you buy it if you already own one? Yes. It truly deserves a place in your hands and your pocket. We will see a new iPhone with even better features in the next year or two, but for now, the iPhone 6 is the pinnacle of Apple’s efforts to innovate the iPhone on a whole new level.